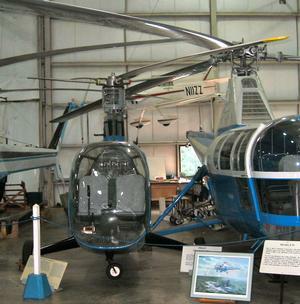 2 place helicopter developed from a Sikorsky R-6. Referred to as the Sikorsky LZ-1 in some documents. 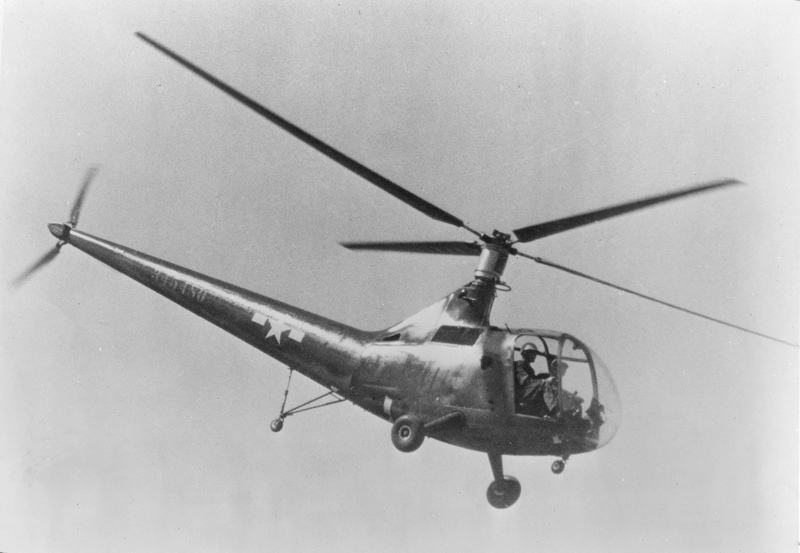 Doman rotor (see "American Helicopter Development" from FLIGHT, February 5th 1948 for a description of the rotor) installed onto a Sikorsky R-6A fuselage. First flight 1947. An example on display at the New England Air Museum at Windsor Locks, CT.
Design authority: Doman-Frazier Helicopters, Inc.
Primary manufacturer: Doman-Frazier Helicopters, Inc.
Resources related to the LZ-1A , provided by the Vertical Flight Society. Resources related to the LZ-1A , provided by public sources across the internet.